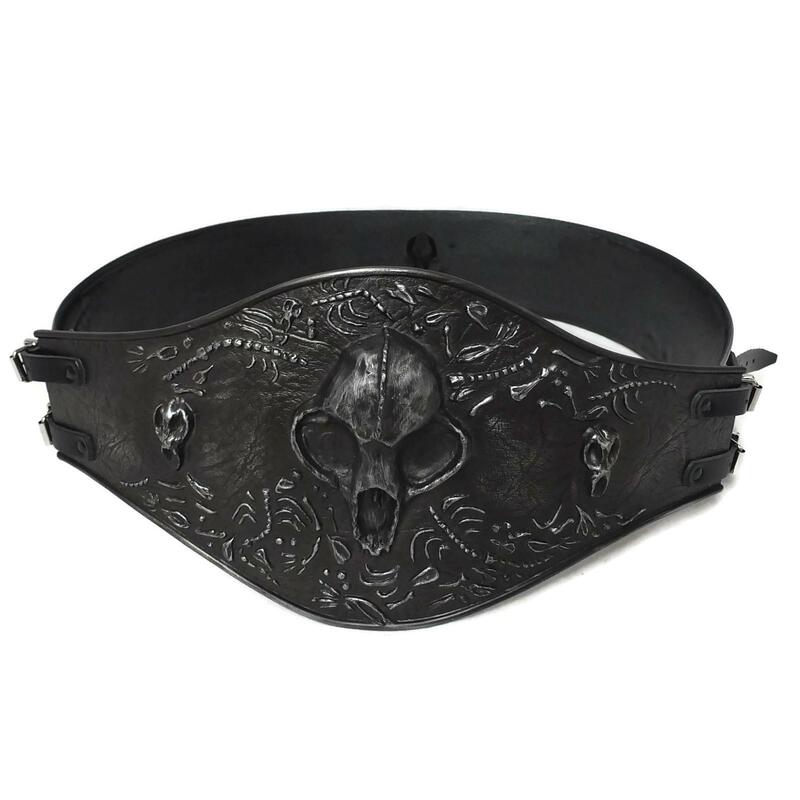 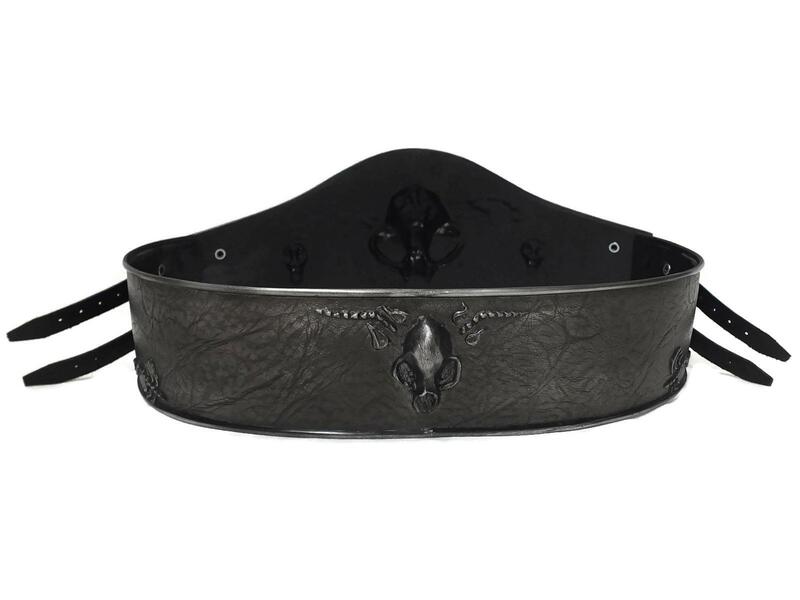 Charnel belt with skull and bones design. 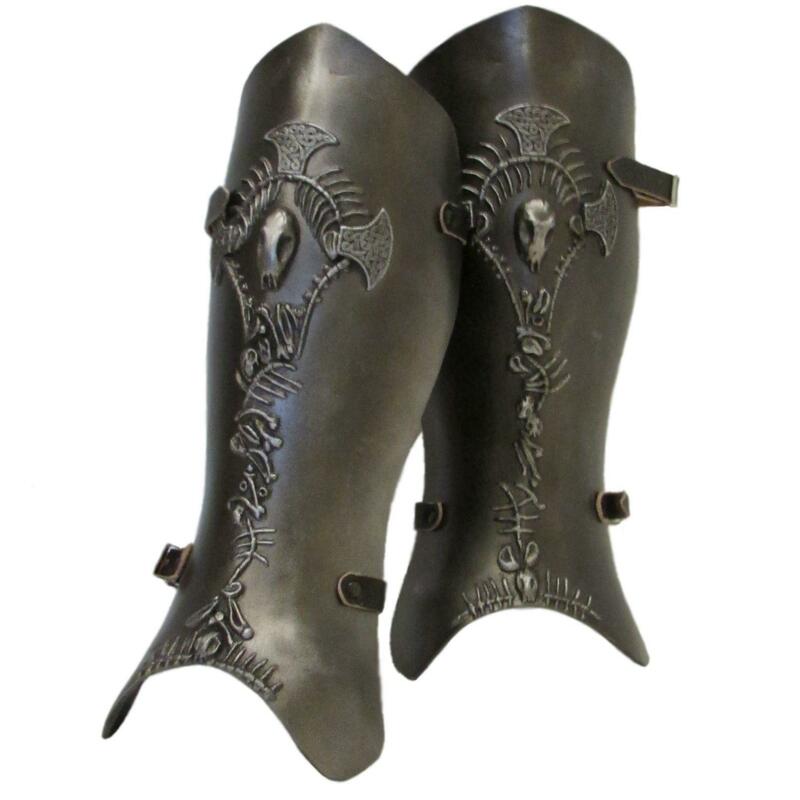 This matches the rest of our Charnel items. 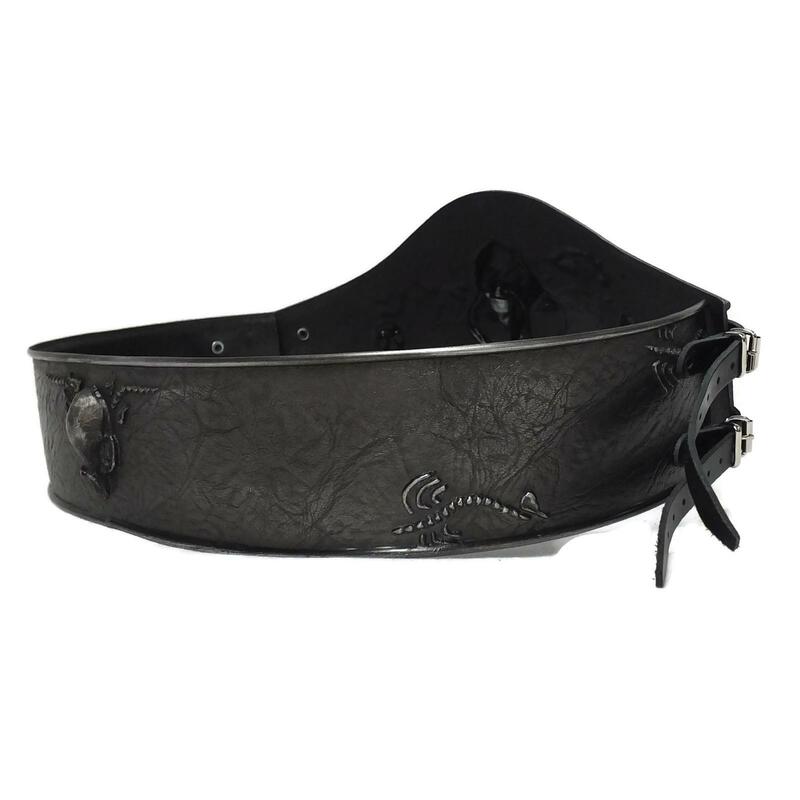 The belt is made from one of our more flexible PU materials so that it will fit comfortably around the waist. 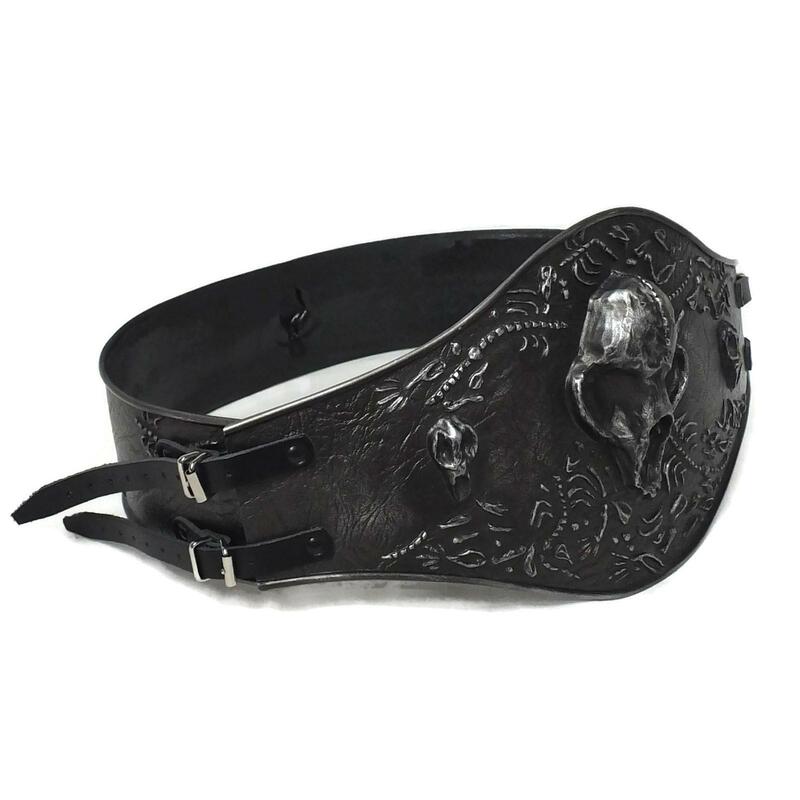 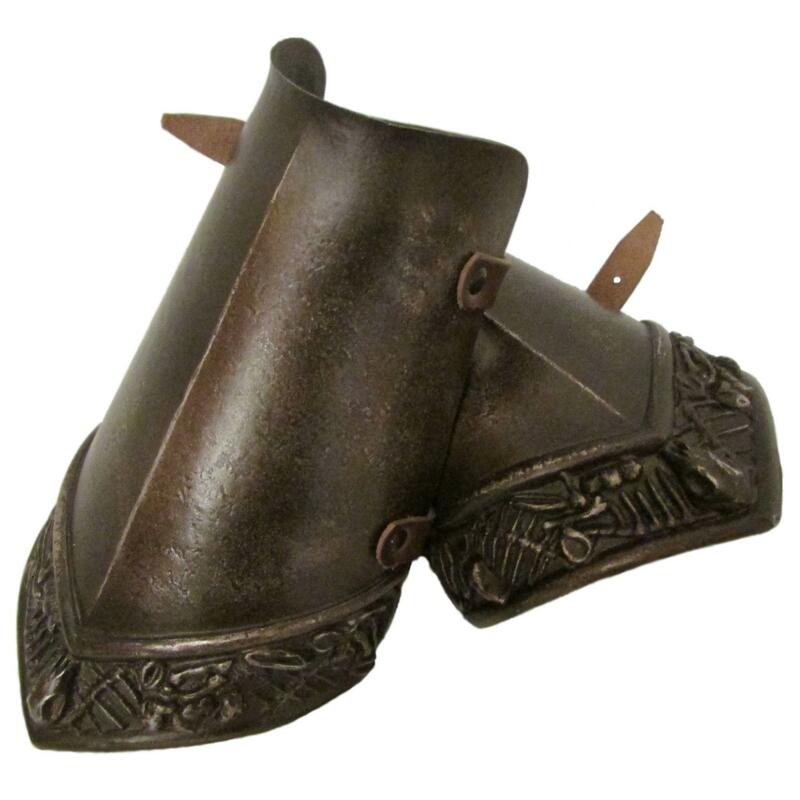 Comes in 4 sizes all with leather fixing straps. 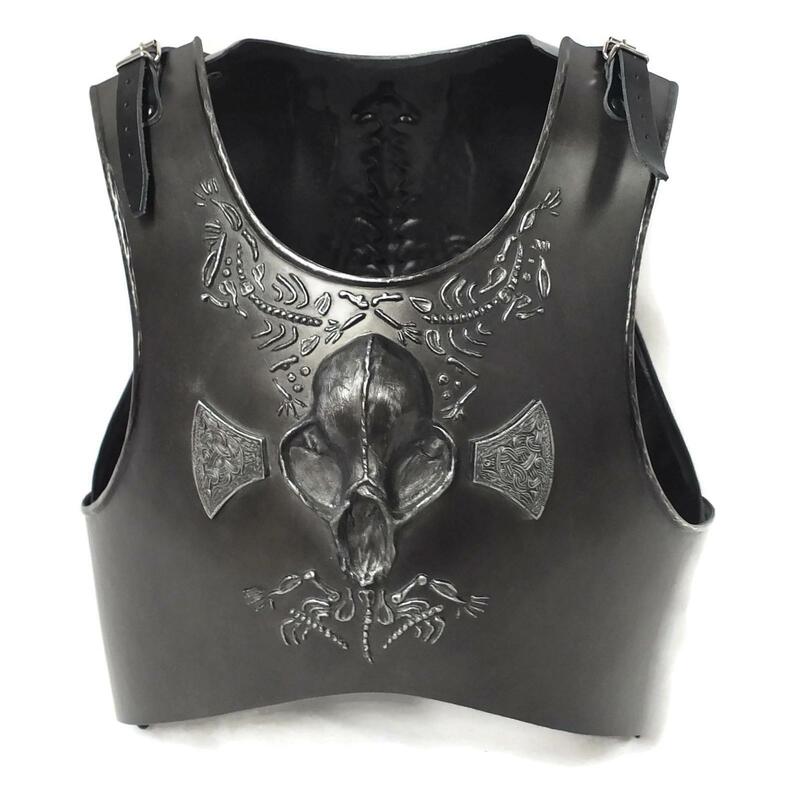 (non-leather option available on request).